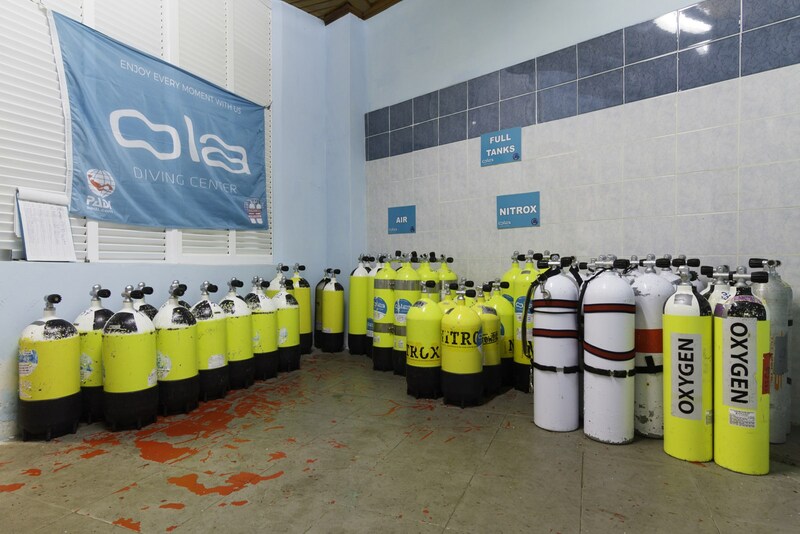   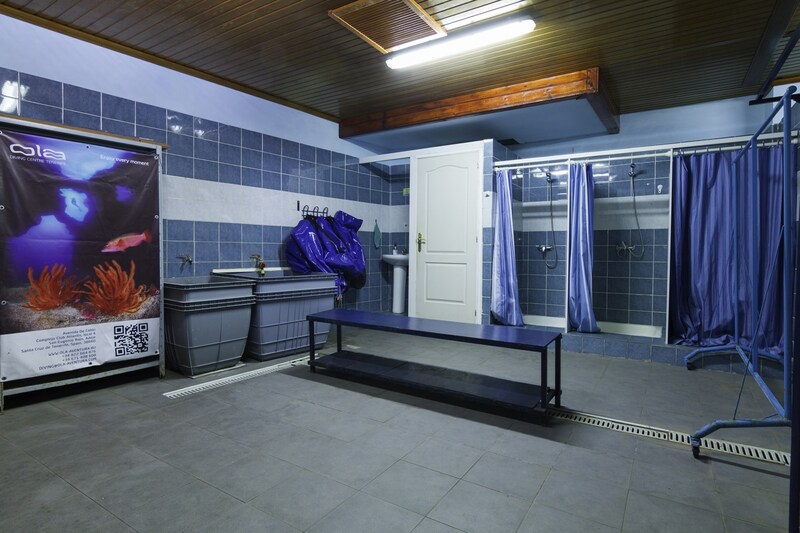 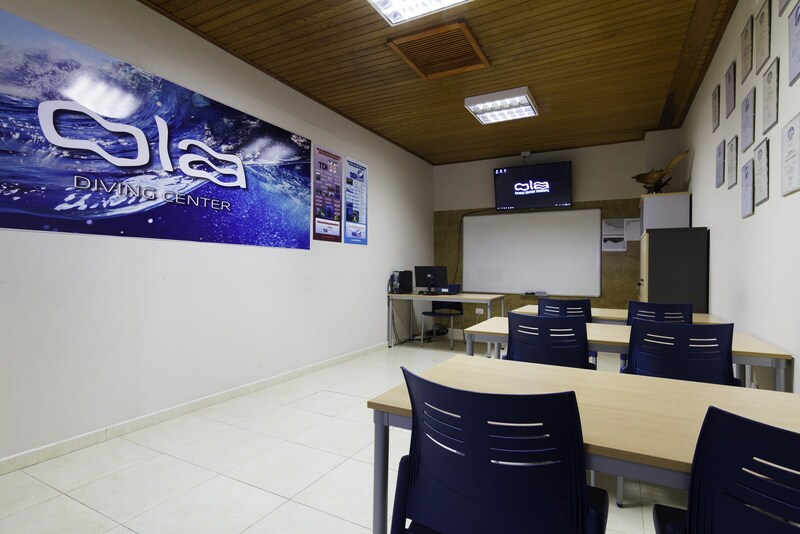 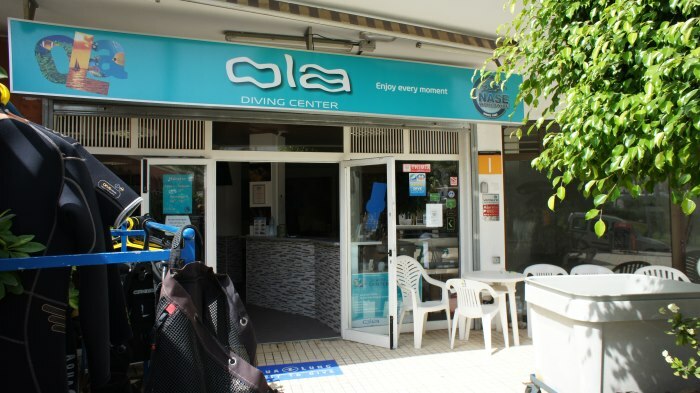 OLA Diving Center is PADI/Protec authorized dive-centre and authorized dealer of Aqualung company. 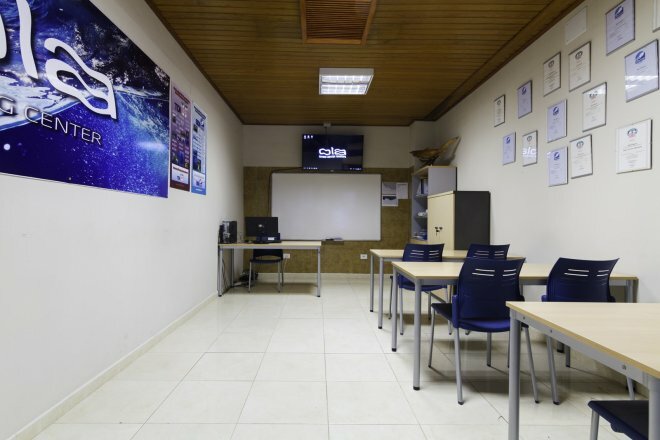 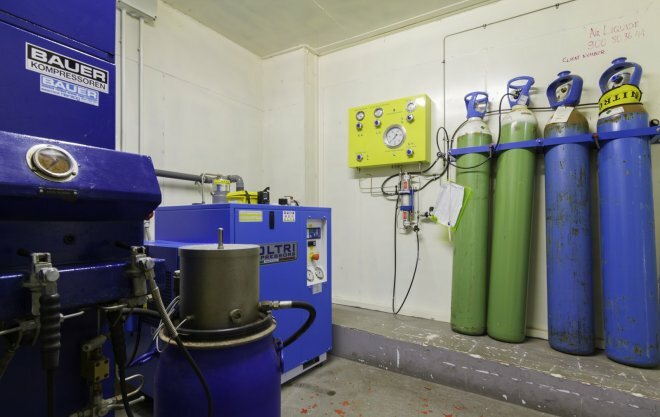 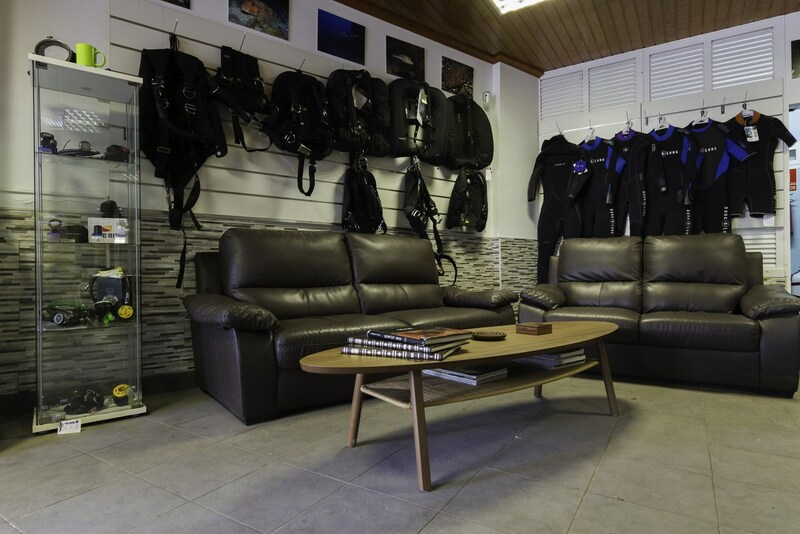 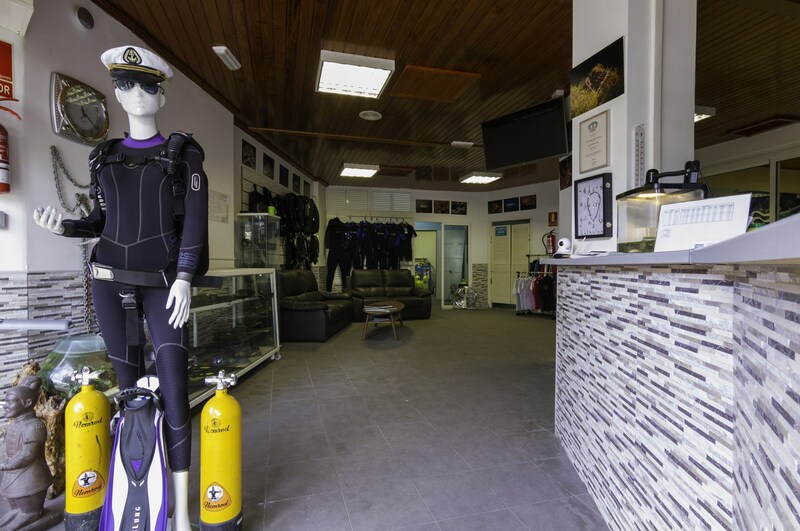 The office of the centre includes a store of diving equipment from the following manufacturers: Aqualung, Dive Rite, BTS, Shearwater etc. 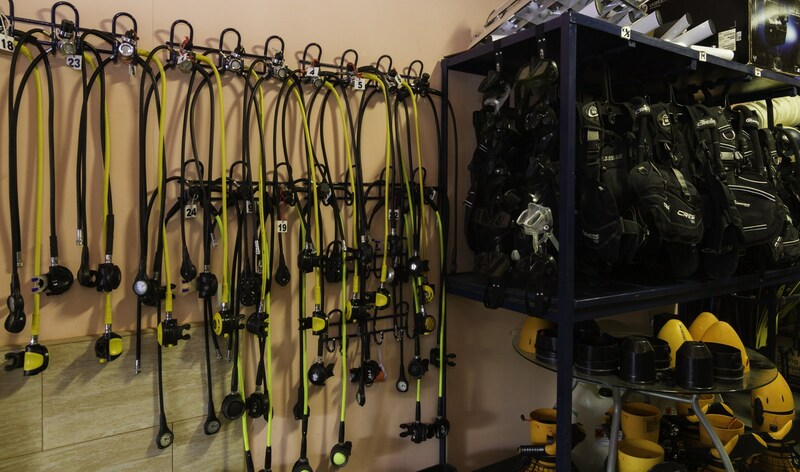 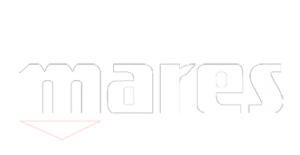 Sofnolime is always available for rebreather-divers. 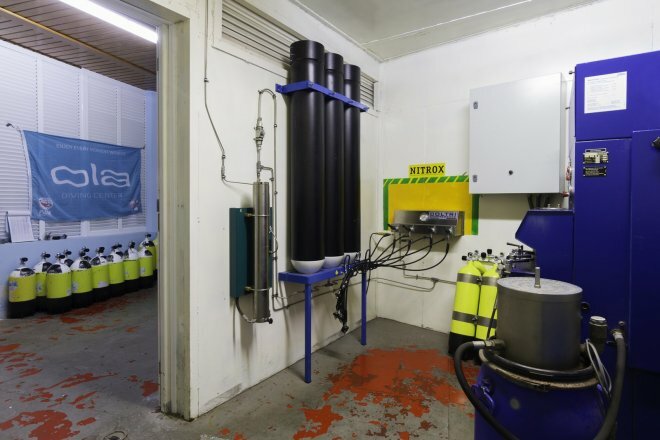 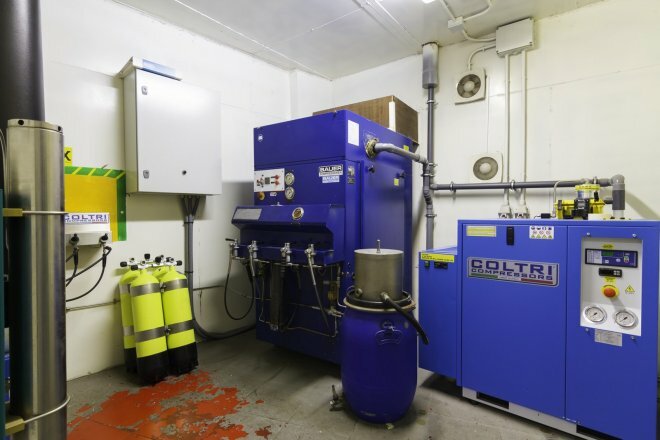 Panel for precise mixing of various mixtures – Trimix, Nitrox. 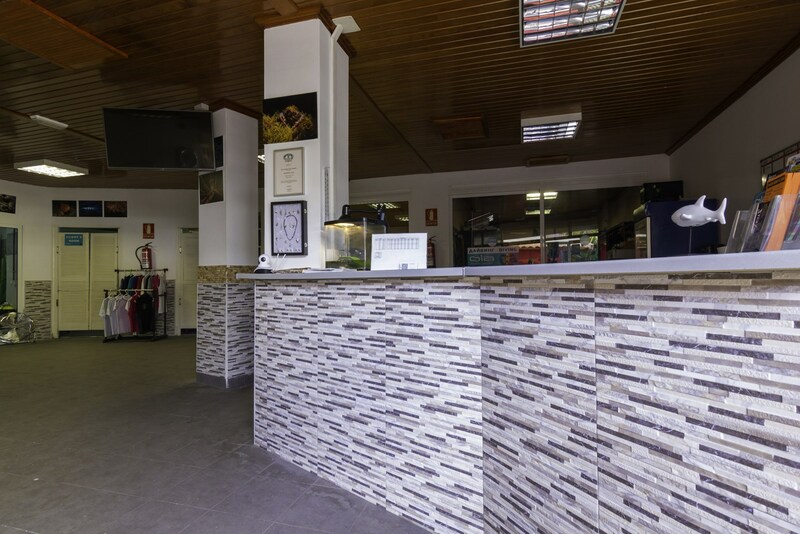 We can also consult you concerning visa problems, purchase of tickets, selection of accommodation for your holiday, car rental, excursions. 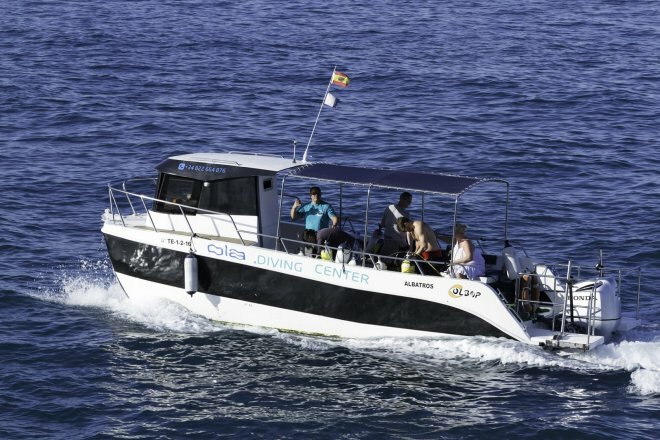 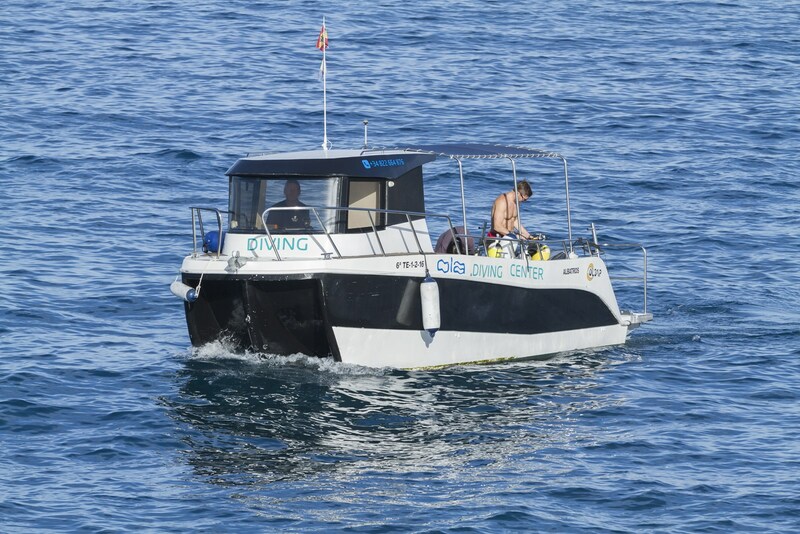 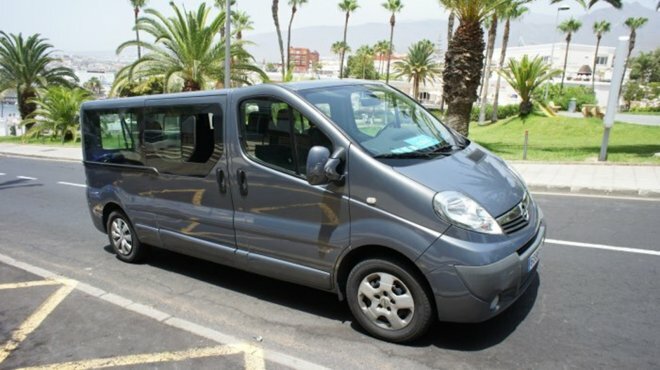 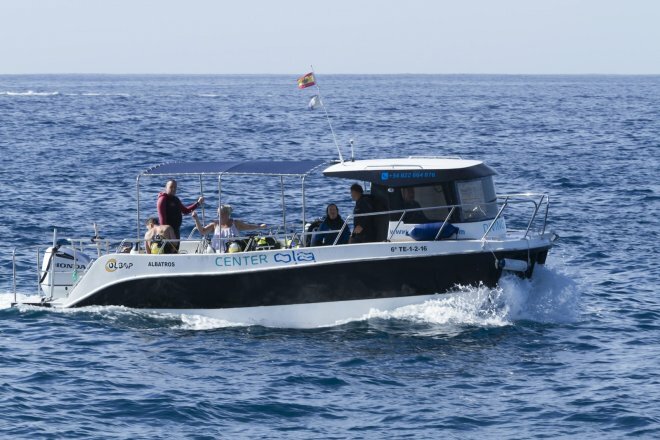 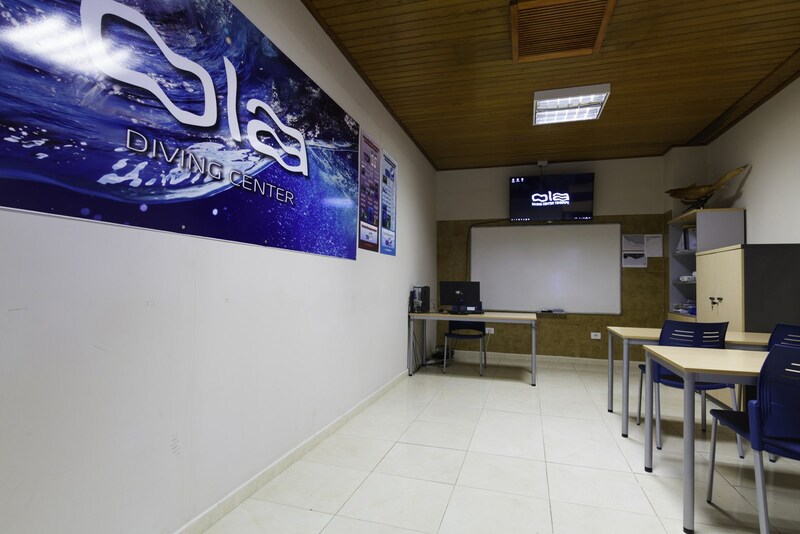 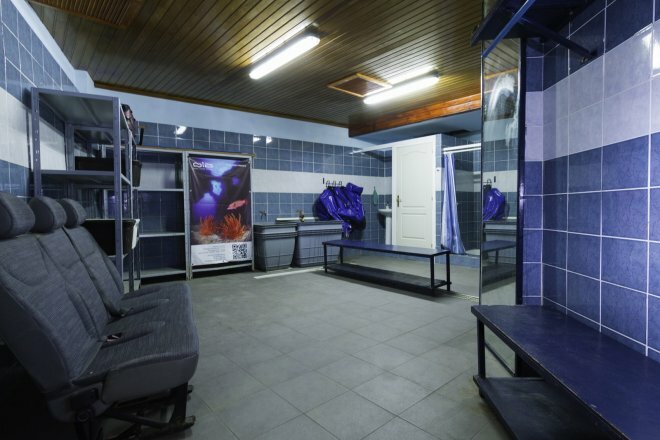 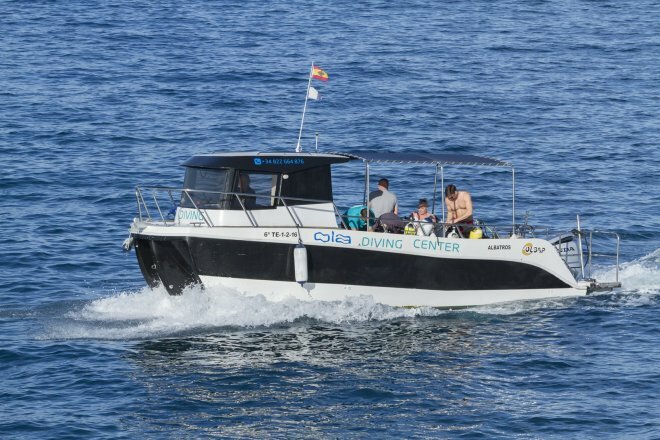 OLA Diving Center company has all permissions and licences for activity and insurance coverages. 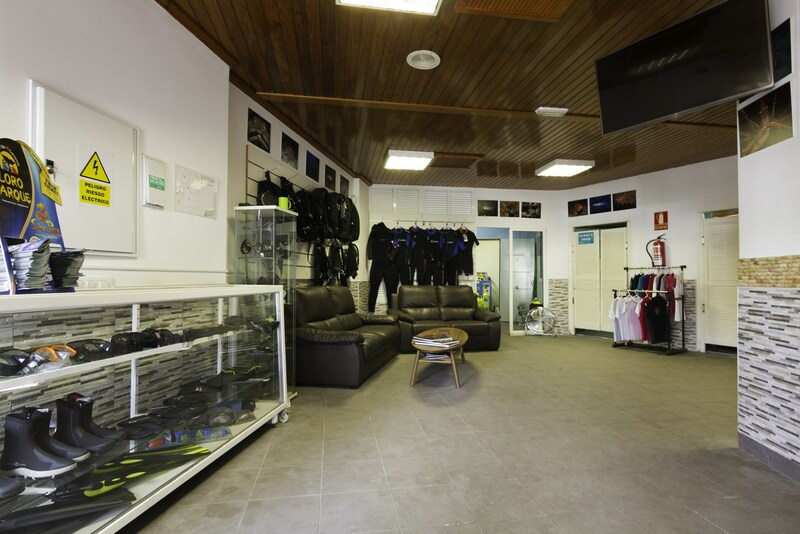 We’re looking forward to seeing you at our OLA dive centre from Monday till Saturday, from 9.00 till 18.00. Explore the surprising and magnificent underwater world of Tenerife with us!